The Annual Pass costs $80 and is valid for one year starting from the month of purchase. 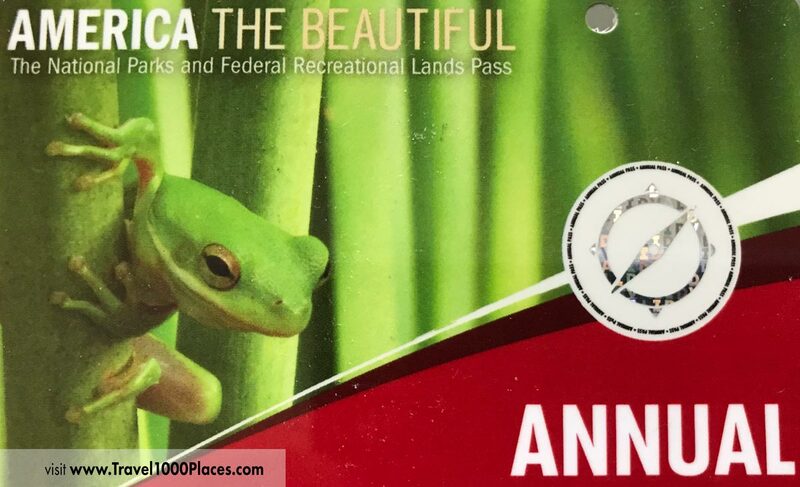 The Forest Service, National Park Service, Fish and Wildlife Service, Bureau of Land Management, and Bureau of Reclamation honor the Annual Pass at sites where Entrance or Standard Amenity Fees are charged. Note: The Army Corps of Engineers does not issue or honor the Annual Pass. Also, State Parks do not accept the Annual Pass. The Annual Pass can be obtained in person at National Park entrances or online or at participating Federal recreation sites. There are other Annual Passes available like Senior Pass, Military Pass, 4th Grade Pass, and others. Check out the details on the NPS Website, see below.